Your Contact Karen Tiano +49 6151 72 44461 September 13, 2017 Merck Expands Celonic’s Upstream Capabilities with Mobius® Single-use Bioreactors • Sizes range from 50-liter to 2,000-liter manufacturing scale • Industry-leading design offers flexibility, scalability and ease-of-use Darmstadt, Germany, September 13, 2017 – Merck, a leading science and technology company, today announced that Celonic AG, a Swiss contract development and manufacturing organization (CDMO), is upgrading its manufacturing facility with five of Merck’s Mobius® single-use bioreactors. Celonic, which produces biosimilars and also offers a cell line development platform, will add 50-, 200- and 2,000-liter bioreactors to its development and manufacturing facility in Basel, Switzerland. The upgrade will expand Celonic’s upstream capabilities, improving flexibility and scalability. “Our extensive portfolio of single-use technologies allows us to support CDMO customers like Celonic as they adopt new technologies and expand their capabilities,” said Andrew Bulpin, Head of the Process Solutions business unit, Life Science at Merck. “Our new Mobius® single-use bioreactors will help Celonic streamline its processes and expand its capacity to better serve clients.” “For our biotech customers, each step towards market authorization boosts the valuation of their assets, and that’s where Celonic’s breadth of services has been instrumental in creating tremendous value for our partners,” said Konstantin Matentzoglu, CEO, Celonic. “Merck’s Mobius® single-use bioreactors offer a flexible, scalable system that addresses our needs and those of our clients. With the addition of the 2,000-liter bioreactor, we are moving a step closer to our objective of serving customers with commercial manufacturing needs.” Single-use, disposable equipment and systems have increased in popularity in the biopharmaceutical industry, as they offer many advantages over conventional stainless steel systems, such as improved batch success rates, less cross-contamination risk, decreased water and waste water requirements, shortened project duration and reduced project costs. At the same time, biopharmaceutical manufacturers are moving toward end-to-end solutions — from process development and scale-up through to manufacturing for pre-clinical, clinical and commercial supply — as they seek to cut costs while increasing quality and efficiency. Merck’s portfolio of 3- to 2,000-liter Mobius® single-use bioreactors delivers greater flexibility and continuity for scale-up, reducing the need for retraining operators. These are some of the multiple reasons that CDMOs such as Celonic have become early adopters of Merck’s technologies. Merck is a premier supplier of process development and clinical-stage manufacturing solutions, materials and services needed for the production of biopharmaceutical drugs. The company is committed to delivering superior bioreactor technology to manufacturers, several of which are already collaborating with the company in that space in North America, Europe and Asia. About Celonic Celonic AG is a privately owned CDMO based in Basel, Switzerland. Celonic offers include comprehensive GMP development and manufacturing services for New Biological Entities (NBEs) and Biosimilars worldwide. Applying empathy, efficiency and excellence, Celonic goes one step beyond expectations in all business aspects in order to help its clients attain their goals more efficiently and reliably. Celonic’s services include the development of cell lines, production processes, as well as the GMP and non-GMP manufacturing of biopharmaceutical drug substances. 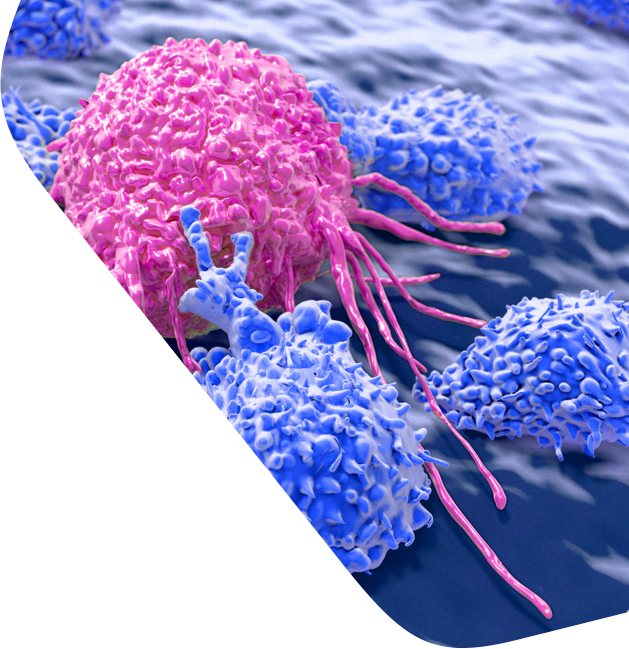 In addition, Celonic licenses its proprietary CHOvolution™ cell line technology to clients, drug developer and service provider. Visit www.celonic.com to learn more. All Merck news releases are distributed by email at the same time they become available on the Merck website. Please go to www.merckgroup.com/subscribe to register online, change your selection or discontinue this service. About Merck Merck is a leading science and technology company in healthcare, life science and performance materials. Around 50,000 employees work to further develop technologies that improve and enhance life – from biopharmaceutical therapies to treat cancer or multiple sclerosis, cutting-edge systems for scientific research and production, to liquid crystals for smartphones and LCD televisions. In 2016, Merck generated sales of €15 billion in 66 countries. Founded in 1668, Merck is the world’s oldest pharmaceutical and chemical company. The founding family remains the majority owner of the publicly listed corporate group. Merck holds the global rights to the “Merck” name and brand. The only exceptions are the United States and Canada, where the company operates as EMD Serono, MilliporeSigma and EMD Performance Materials.